In the final season, we'll also apparently meet Robin's two moms — her real mother and her stepmom — and learn more about her history with her own mother. Executive producer Carter Bays is also being intentionally vague about the possibility of a HIMYM spinoff. So could it happen? I'd love to see a spinoff of Marshall, Lily, and Marvin WaitforIt Eriksen. Or maybe a spinoff centering on Milioti, giving us the mother's point of view? The final season of How I Met Your Mother won't disappoint — long time fans of the show may have breathed a sigh of relief when they finally found out who the mother was, and those sticking around to watch Season 9 will be treated to guest stars like Wayne Brady returning as Barney's brother, John Lithgow as his father, and other stars like The Office's Ellie Kemper. It's going to be Legen — wait for it! — dary. 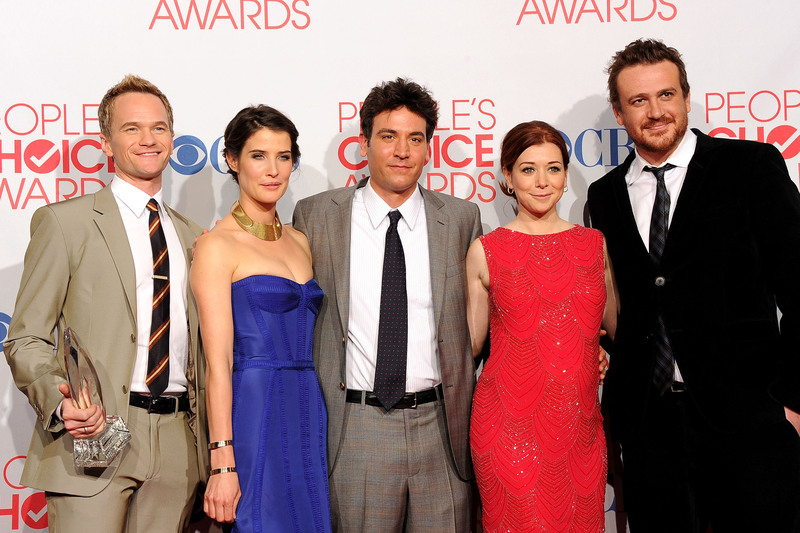 And, should How I Met Your Mother continue with a spin-off, well, Barney would likely say that's awesome too.